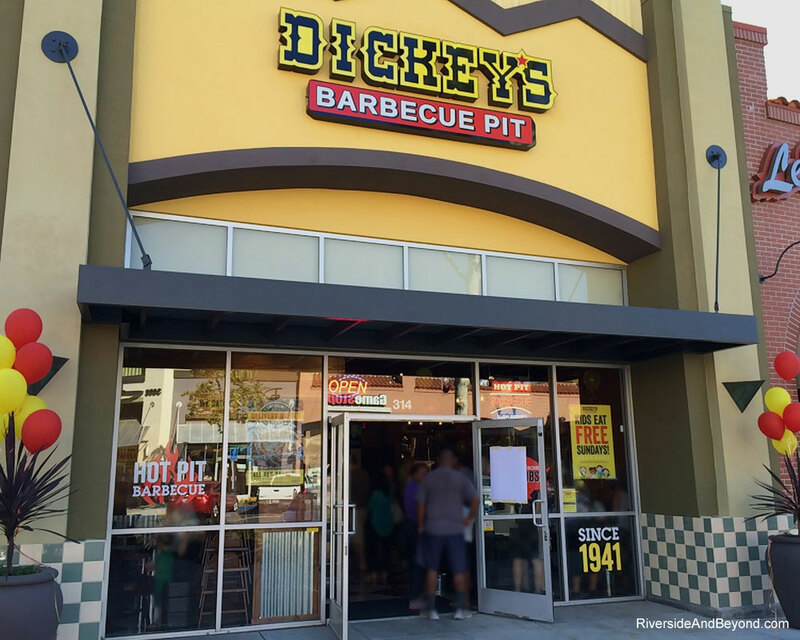 We stopped by the new Dickey’s Barbecue Pit in Riverside Plaza for its grand opening today. The line was out the door. It is not difficult to know why it was (and probably still is) so crowded… the food is great. 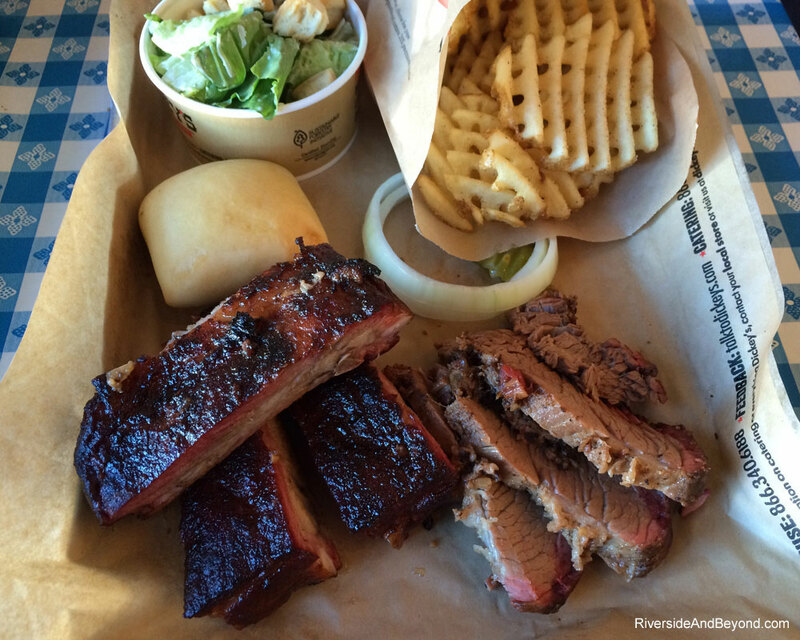 I have tried all of the smoked meats at Dickey’s – Beef Brisket, Pulled Pork, Honey Ham, Spicy Cheddar Sauasage (with jalapeno), Polish Sausage, Pork Ribs, Turkey Breast and Chicken – but my favorites are the ribs, spicy sausage and turkey. All of the selections are great, and I really like that they slice the meat right in front of you. This location is a bit smaller than the one in Eastvale, but the food is just as good. If you can’t tell, I am a big fan. 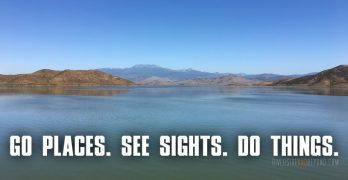 Cool blog, thanks for the recommendation, I am checking it out today!